Hi music lovers. 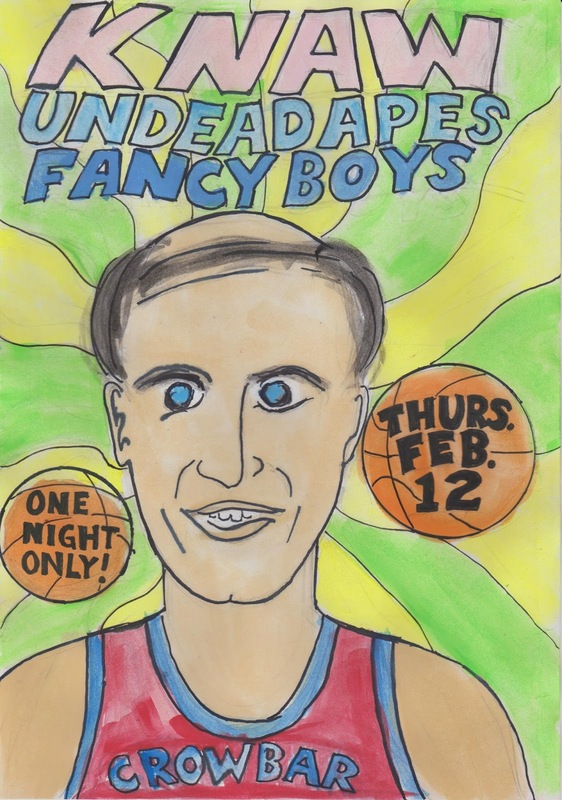 We're nicely refreshed after taking a year or so off to work on our tans, and we've got our FIRST SHOW SINCE 2013 coming up at the Crowbar on Thurs Feb 12 with Brisbane's legendary Dickensian-punk-future-sailors KNAW (playing their first show in over a DECADE!) and "France's" least-loved sons les Fancy Boys (playing their first gig in a couple of years). What a nostalgia fest! There won't be a dry eye in the house! Seriously, though, we're still a relevant contemporary rock act, honest. We're just very lazy and don't all live in the same country. But we've got an astonishing THIRD ALBUM "in the can" (as they say in the industry) which should see the light of day some time this year (probably). Stay tuned! 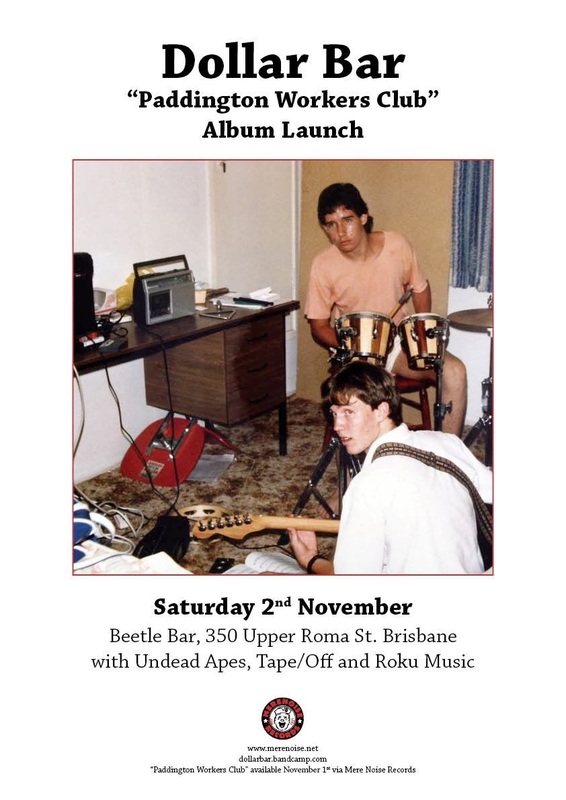 Hey pals, we've been very quiet of late, but we've got three awesome Brisbane shows coming up with some awesome bands and we're pretty goddamn excited. Be there x3! 1) We've got a brand new 5-song EP called PICK YOUR KING available now as a pay-whatever-the-hell-you-feel-like download from our bandcamp page. That's the cover right there. We're pretty damn happy with how it turned out. Go download it now. If you want it for free, that's cool. If you want to pay big bucks, that's even cooler. 2) Both our LPs - GRAVE CONSEQUENCES and KILLED BY DEAF are also now available as pay-what-u-want downloads on the bandcamp page. We may just be the most generous rock group in South East Queensland. 3) We're not going to be playing many shows in the near future, as Adam is moving to Jakarta for a while. 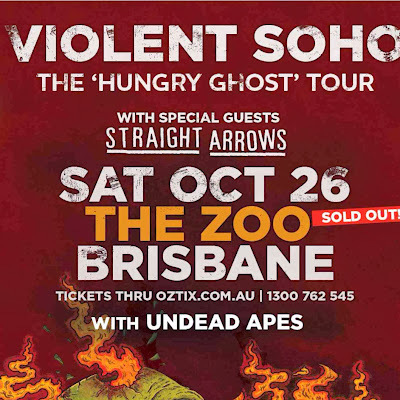 Hopefully we'll do a run of QLD/NSW/VIC (and maybe other states) shows before the end of the year though. Stay tuned! 4) You've still got one more chance to see us, however, on SATURDAY JUNE 8 at Fat Louie's. 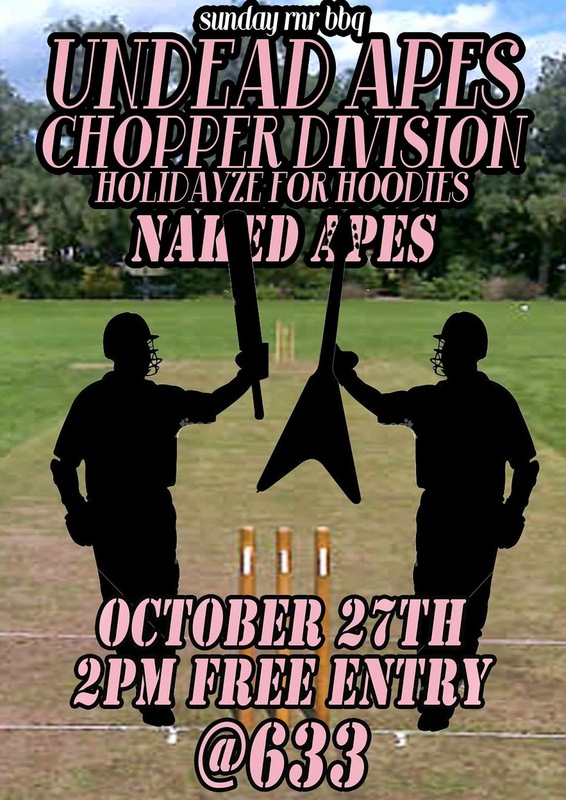 It's fundraiser for LADYFEST, it's free to get in, and VISCID, ALBION GOLD, and BOTTLECOCK are playing as well. Be there! 5) We'll be heading in to record our next full-length album THIS VERY WEEKEND with Donnie and Innez at NOWHERE AUDIO in scenic downtown West End. Exciting! It will almost certainly be the greatest LP since ELO's New World Record! That about covers it. 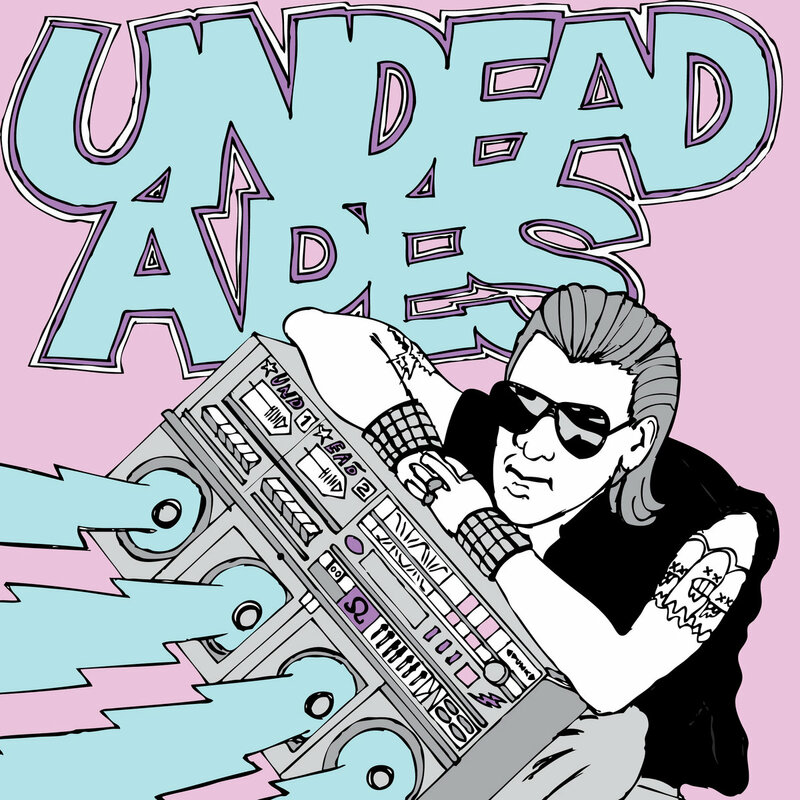 Stay punk/party on. Hey pals. 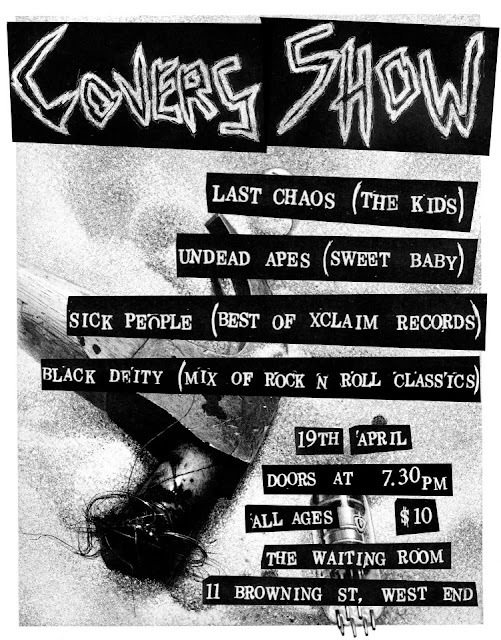 We'll be doing a set of covers of Earth's greatest rock group SWEET BABY to raise some funds for TOTAL ATTACK 3 this Friday night (April 19). Last Chaos are covering Belgium's finest punks THE KIDS too. Should be a wonderful evening. 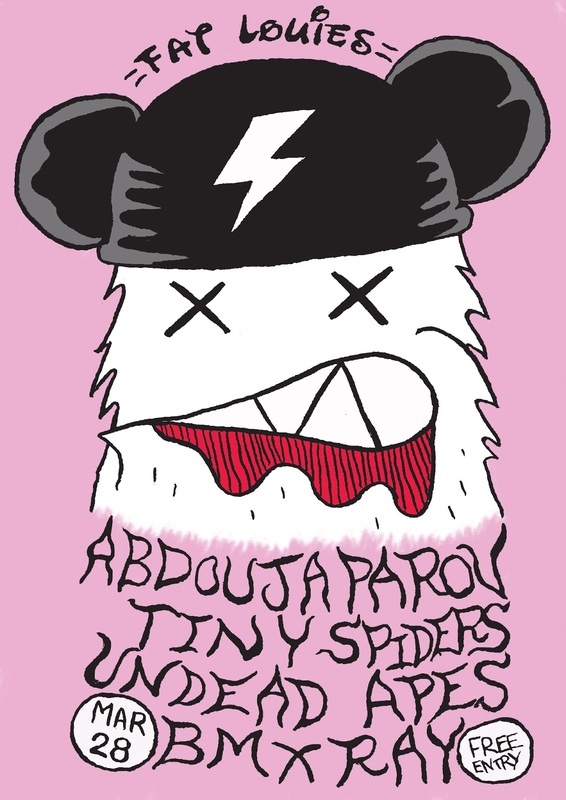 We'll be playing with (and in the case of John, IN) UK punk rockers ABDOUJAPAROV at Fat Louie's on Thursday March 28! It's FREE ENTRY, the next day's a holiday, and TINY SPIDERS and BMX RAY are on the bill as well. Outstanding!